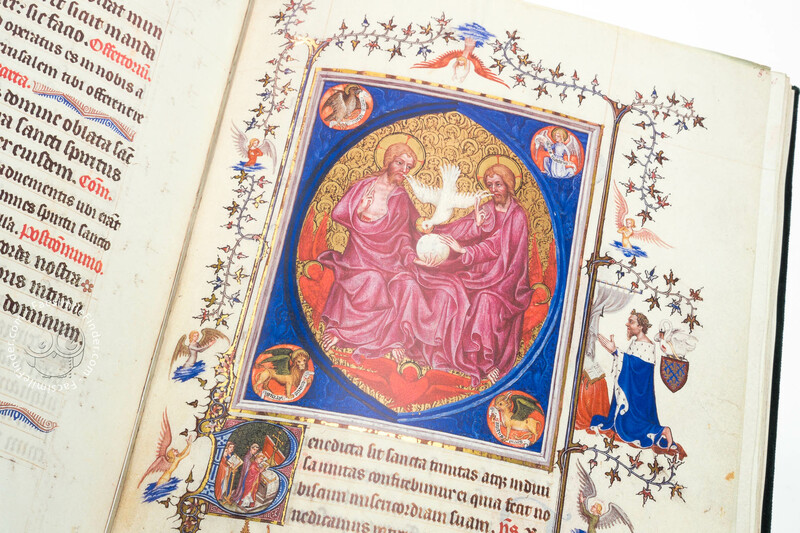 The Turin-Milan Hours were ordered by a series of art lovers over a period of more than fifty years uniting two leading artistic currents of the southern side of the Alps and thus presenting a true treasure trove of painting styles. 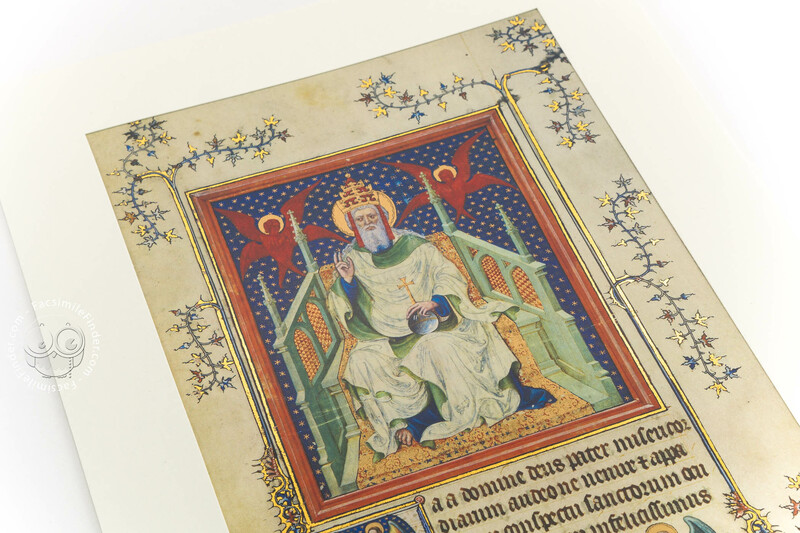 In an era of radical changes, two of the most progressive artistic movements are represented in this work, namely those of France and the Low Countries. 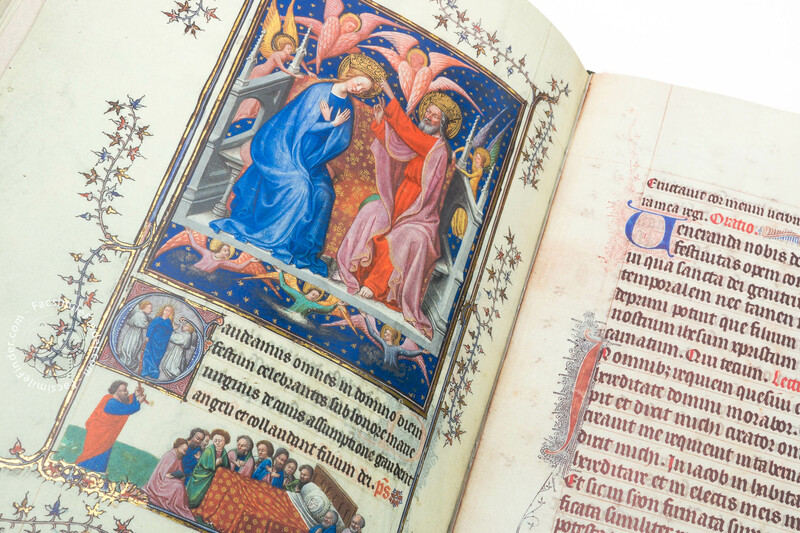 While some of the miniatures rank among the most beautiful examples of late Gothic painting in France, others are revolutionary, if not visionary, in style. 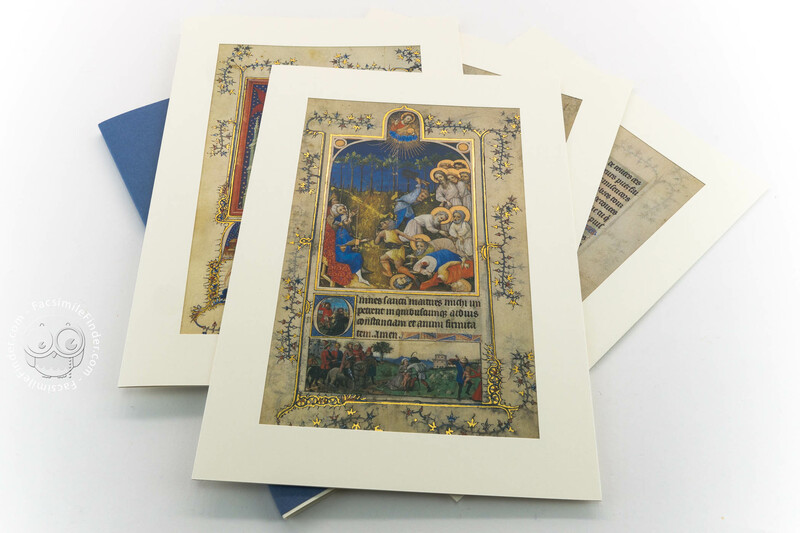 The latter were celebrated as the beginnings of old Dutch painting and are closely connected with one famous name, Jan van Eyck. 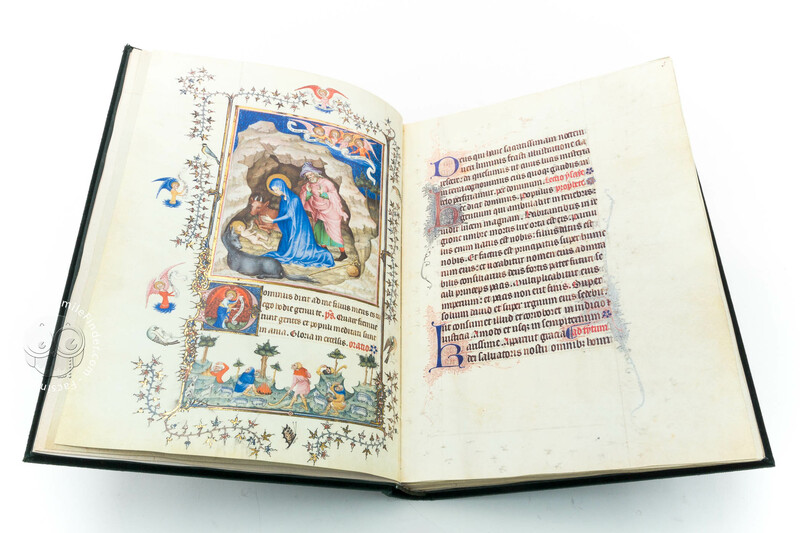 In the Turin-Milan Hours we find both the earliest as well as the latest works by the genius Jan van Eyck that are known to this day. They reflect the stunning ability of this artist to assign scenes of everyday life a somewhat greater importance by playing on the effects of light. He also was the first to create life-like portraits. 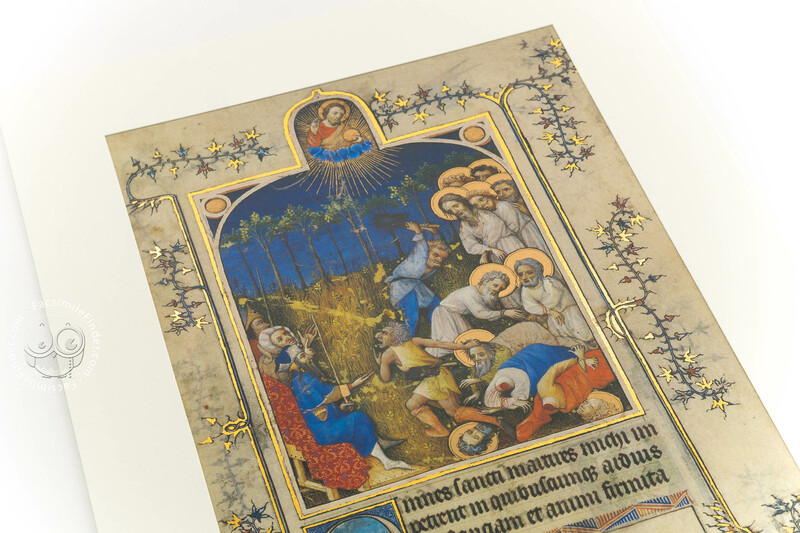 In addition, his paintings render a microscopically precise picture of reality. In Jan van Eyck's miniatures, new techniques abound. 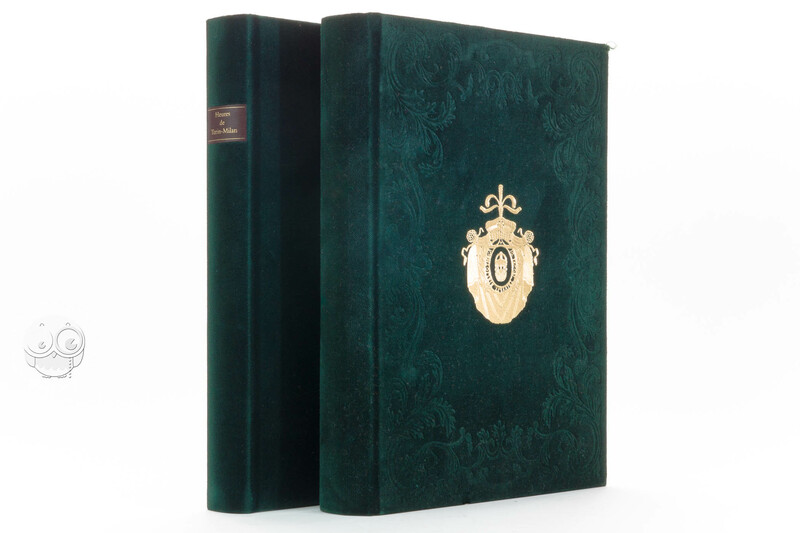 What this exceptional artist achieved at the beginning of his career, has never been created in equal grandeur before him and only the greatest of his successors equalled him in perfection. 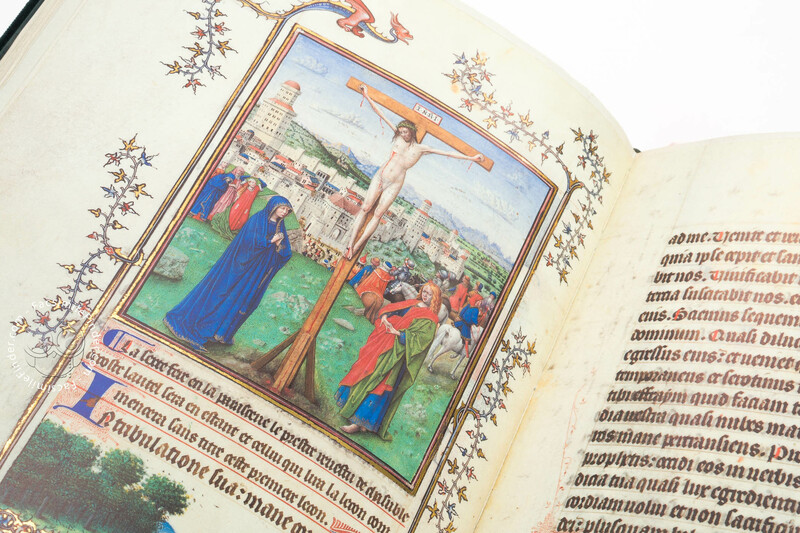 This makes the Turin-Milan Hours an irreplaceable document in the history of art. 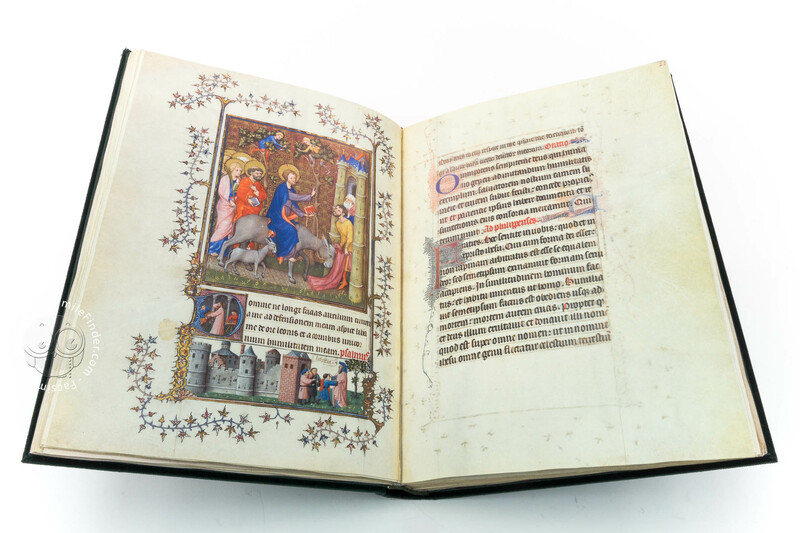 The Turin-Milan Hours were created over a period of 70 years. As of 1380 the highest nobility and their court painters took over the production of the manuscript. 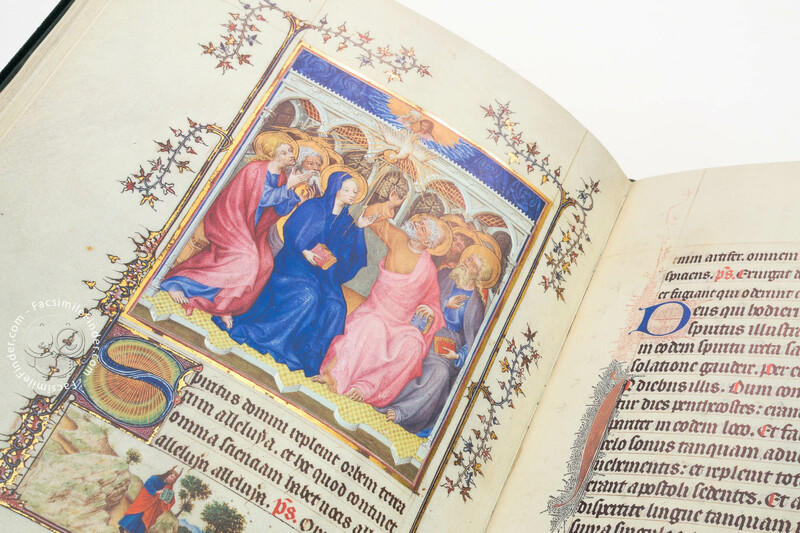 Initially, there was an ambitious project to create an illuminated manuscript of monumental dimensions. 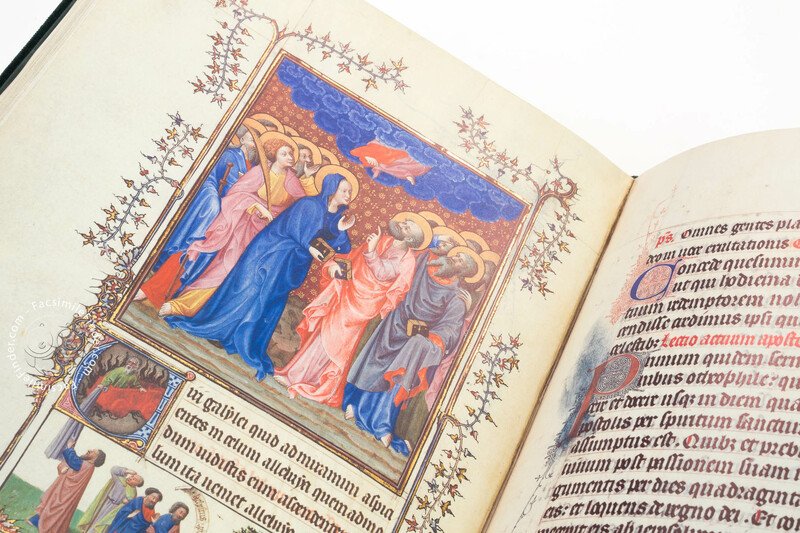 What we are talking about here, is the last part of this manuscript, today officially called Heures de Turin-Milan. 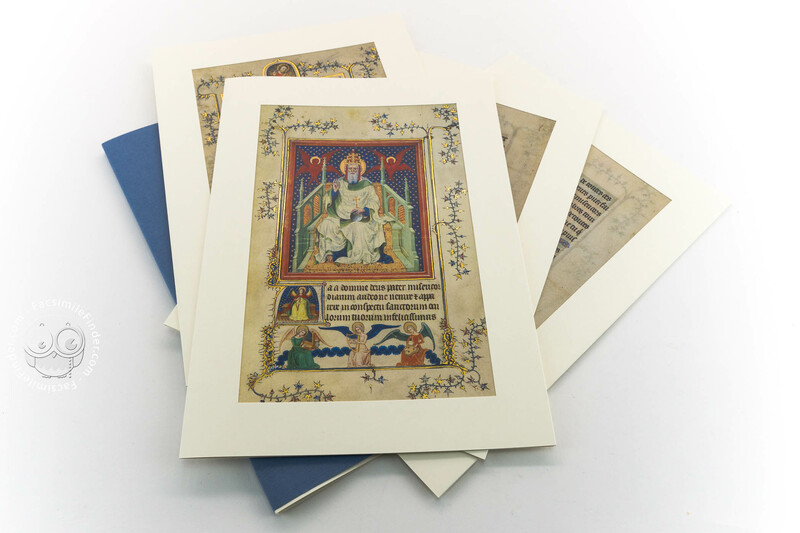 The work was commissioned by the Duke of Berry probably before the turn of the 15th century. The first painting campaign was carried out by the Master of the Parement de Narbonne. 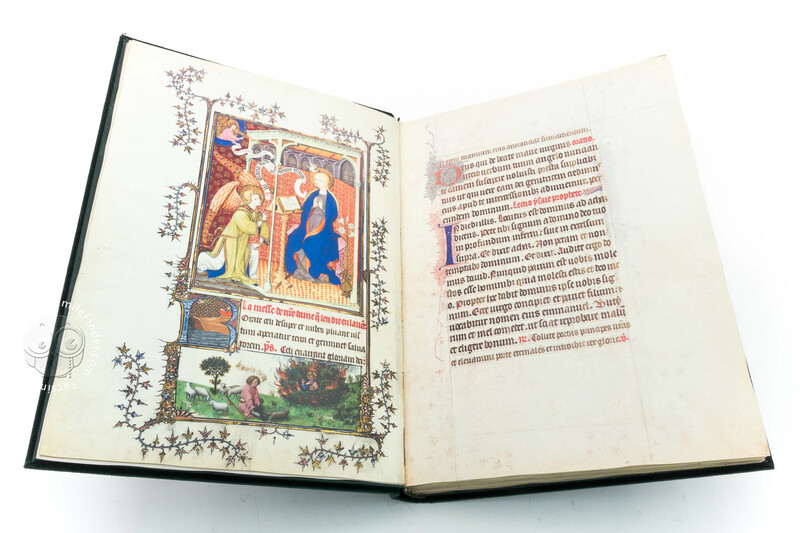 He planned the succession of pages, executed basic sketches and completed several important miniatures himself. In 1405 the duke had another campaign started under the direction of the Master of John the Baptist. 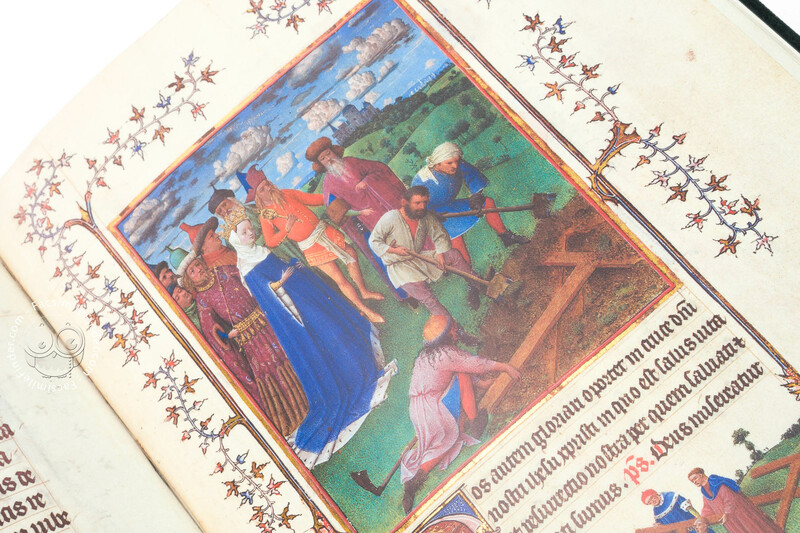 However, the manuscript was still incomplete at the duke's death in 1416 and was later divided in two parts. 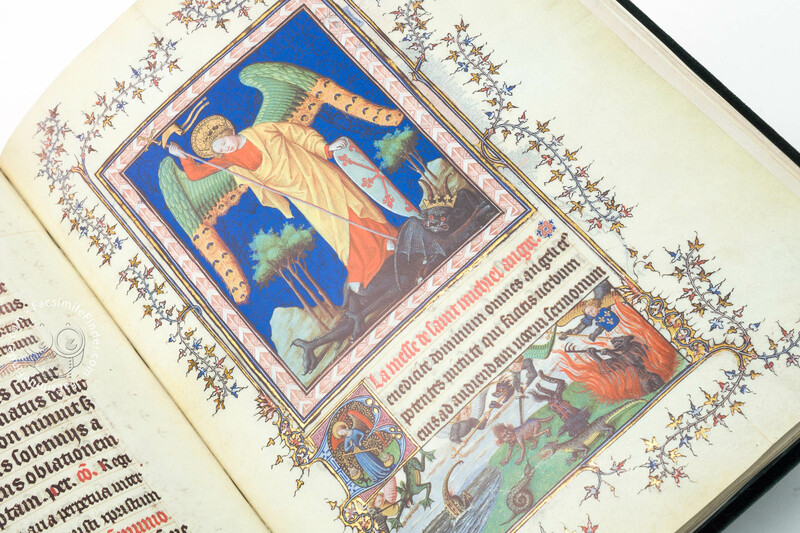 The actual Book of Hours, the Très Belles Heures de Notre-Dame, was passed on to Robinet d'Estampes; the second part consisted of the Heures de Turin on the one hand which burned in 1904 and of which only four leaves remain, today in the Louvre, and of a Missal, our Turin-Milan Hours, on the other hand. 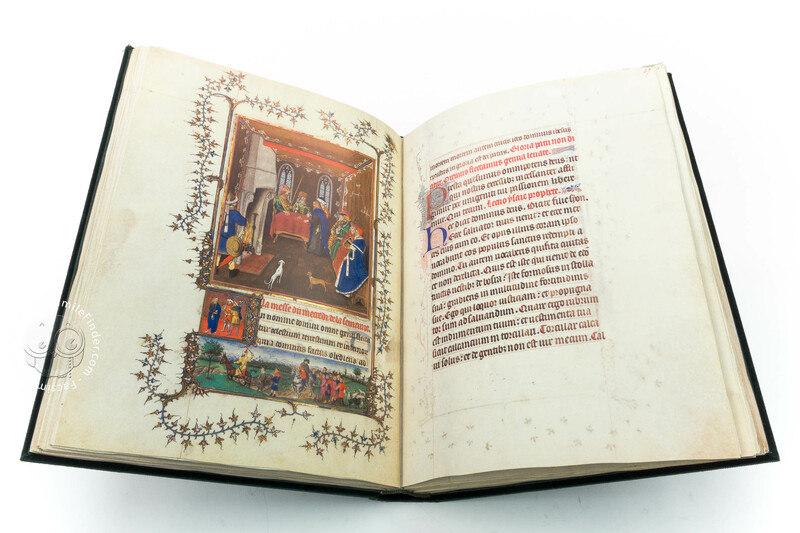 The unfinished work of the 15th century went to Count John of Holland who inherited it. 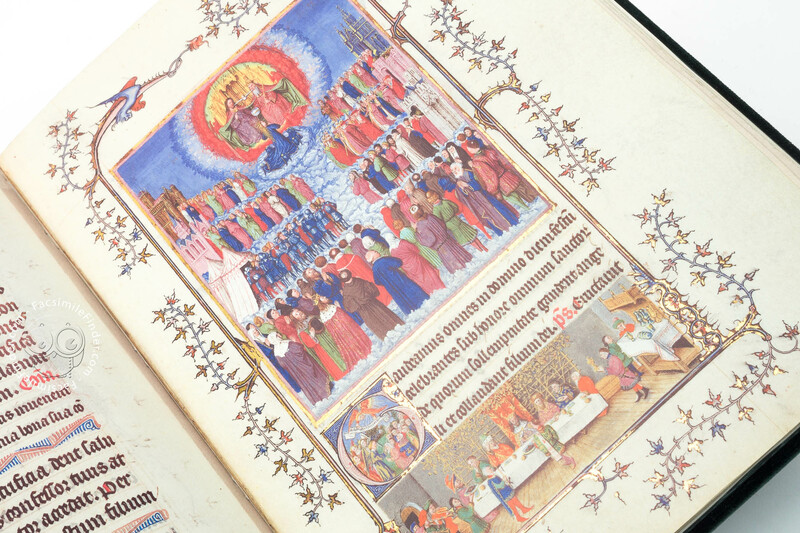 In 1424, John charged the young Jan van Eyck with the completion of the manuscript. Even this time, completion was not achieved. 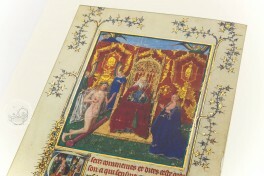 Jan van Eyck moved to the court of Philip of Burgundy and took the manuscript with him. 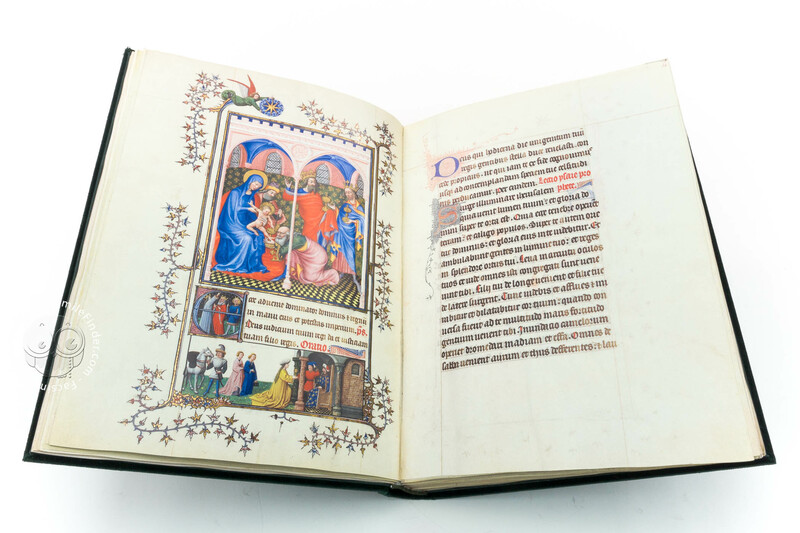 There the master undertook a second attempt to finish the book, but was interrupted in his work when he died in 1441. Presumably driven by the wish to set a monument to the artist, Philip of Burgundy had the Missal and Prayer Book finished by another Flemish artist in the tradition of Jan van Eyck. 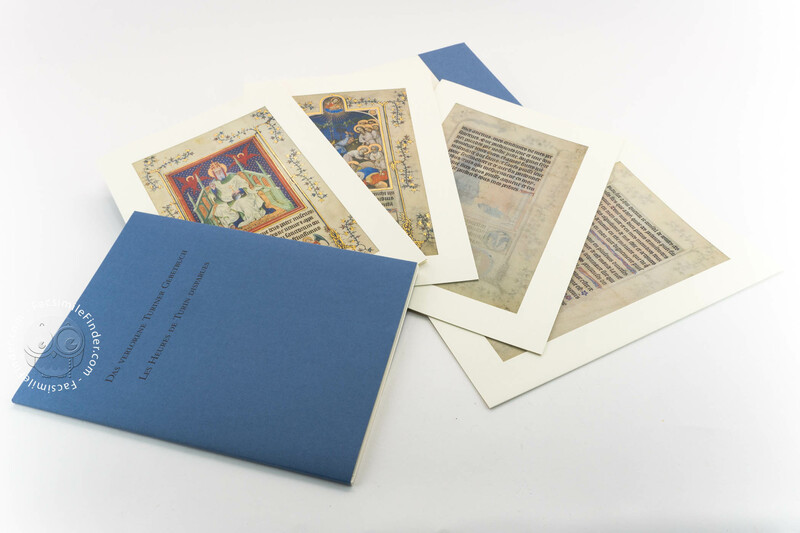 The further destiny of the manuscript is hidden in the mists of time. 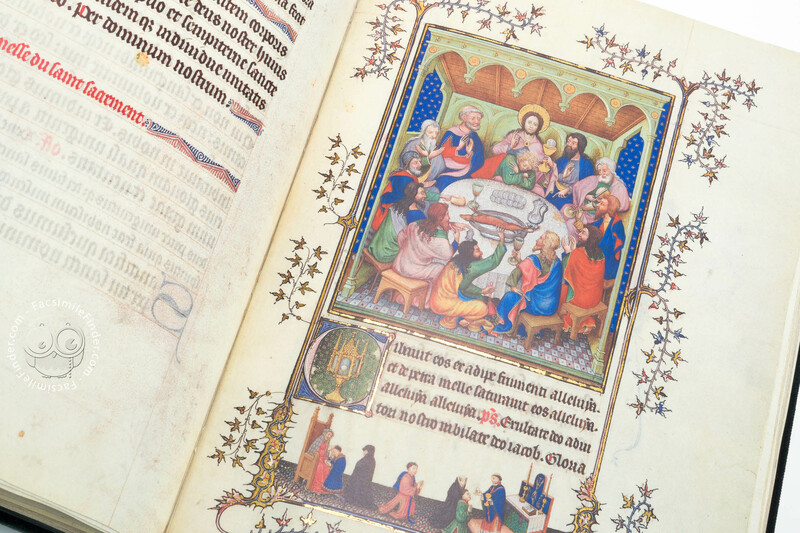 It seems to have been divided again in the 16th century. 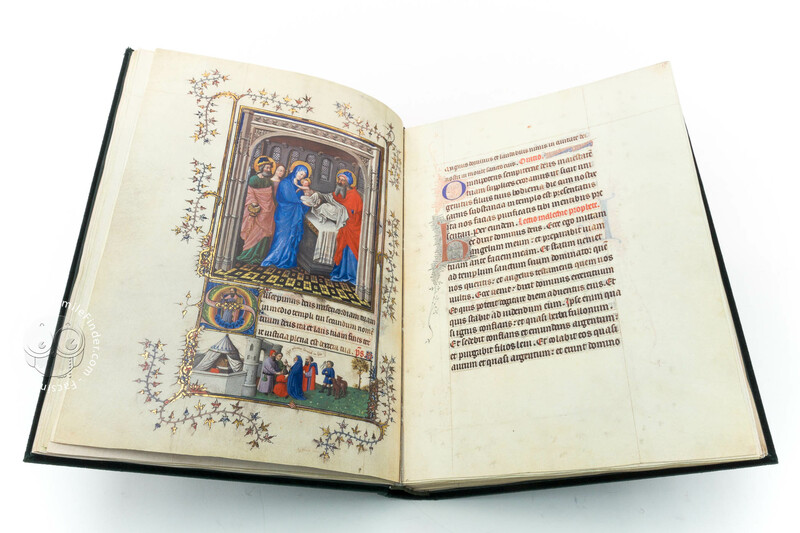 The Turin-Milan Hours later belonged to the Count of Aglié who passed it on to the Princes of Trivulzio who finally donated it to the Museo Civico in Turin. 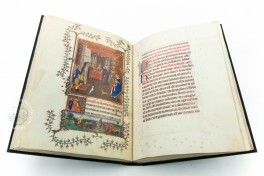 Manuscript book on parchment − 28.4 × 20.3 cm − 252 pp. 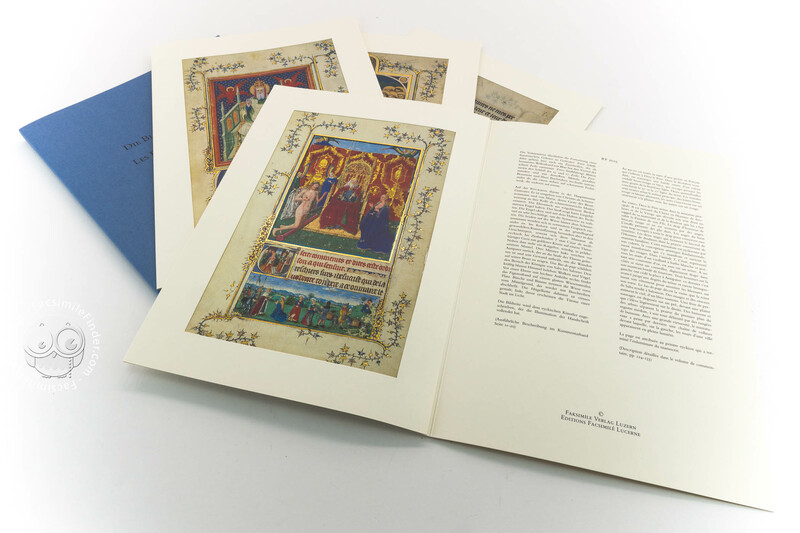 Commentary (English, French, German) by Marrow, James H.; Pettenati, Silvana; Buren, Anne H.
Full-size color reproduction of one or more portions of the original document, Turin-Milan Hours: the facsimile attempts to replicate the look-and-feel and physical features of the original document; pages are trimmed according to the original format; the binding might not be consistent with the current document binding. 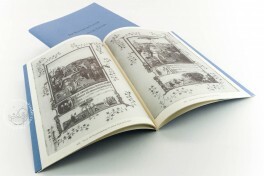 The commentary volume to this edition contains all the miniatures of the original manuscript in a black and white illustration section, including comprehensive descriptions. 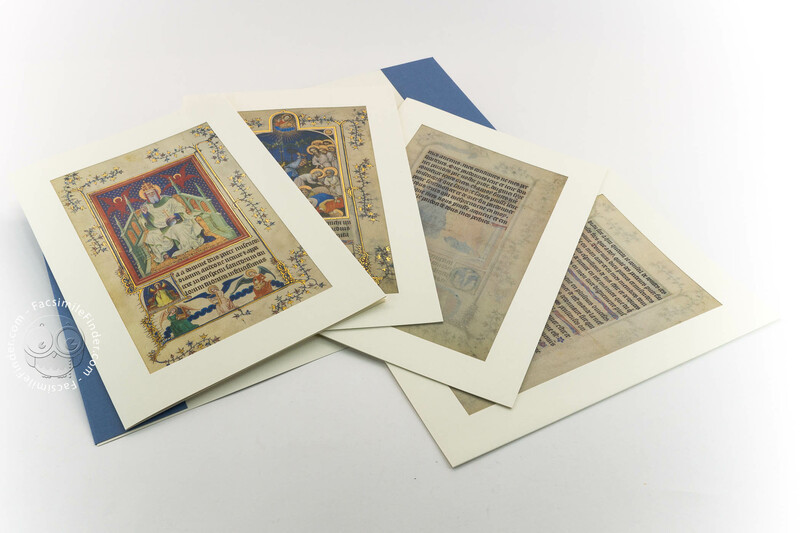 Both the facsimile and the commentary volume are presented in a protective case of acrylic glass. 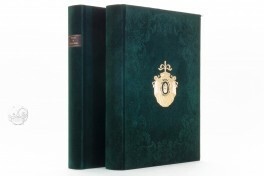 The codex is bound in green velvet and decorated with fine gold embossing. The headband was hand-sewn. Reproduction in full color and original size of 5 miniatures from the 4 leaves at the Musée du Louvre, RF 2022-2025 (Départment des arts graphiques). 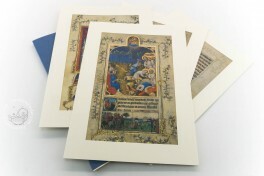 The facsimile features a black and white reproduction of the leaves from the related manuscript Book of hours at the Biblioteca Nazionale Universitaria di Torino, Hs. K.IV.29. 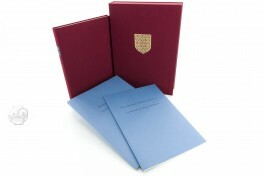 The facsimile is presented in 3 volumes, in case. Commentary (Italian) by Marrow, James H.; Pettenati, Silvana; Buren, Anne H.